We have decided to offer only natural cosmetics. 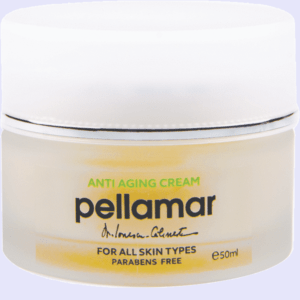 Enjoy natural cosmetics without parabens from Pellamar UK. 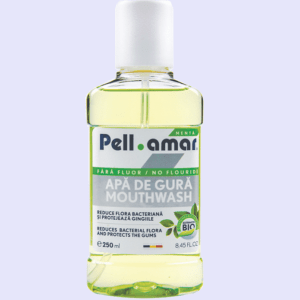 Pellamar offers a wide range of natural products for skin care, natural products for hair care, natural products for body care and natural products for oral care. All your cosmetics are 100% parabens free. Take care of yourself and your family! 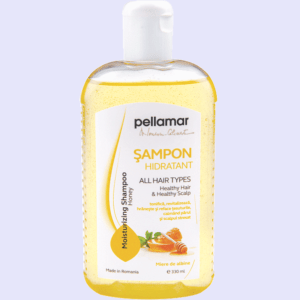 Choose Pellamar natural cosmetics without parabens. 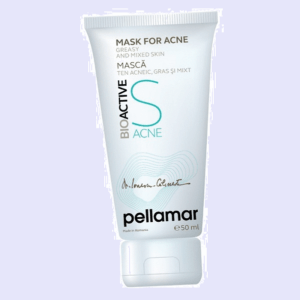 Best natural cosmetics UK. Parabens: why should we avoid them in our cosmetics? 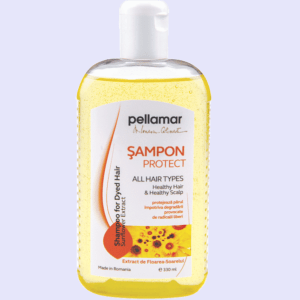 Parabens are a class of commonly used artificial additives in cosmetic products. According to some studies, between 75 and 90% of cosmetics contain parabens. 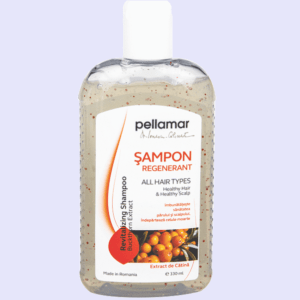 You can find them in shampoos, shower gels, body lotions, creams, deodorants and other cosmetics. The main problem with parabens is that they penetrate lightly through the skin when we use a cosmetic product that contains them. Through the skin they are absorbed by the body. In the human body, this preservative behaves like a hormone, which disrupts the endocrine system. Further, the endocrine system releases hormones in the blood. 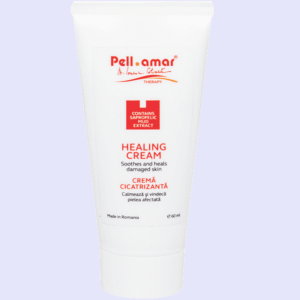 In a natural cream you will never find such chemical elements that most often lead to tumors of the skin affecting the body over time. 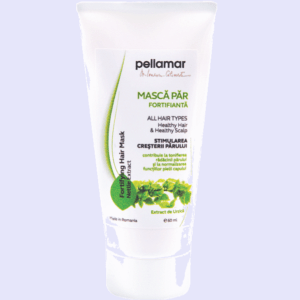 Natural cosmetics from Pellamar, nourish, hydrate, fight against wrinkles, soften and smooth the skin. 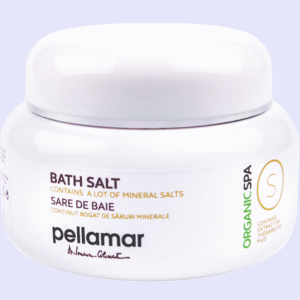 They bring a beneficial contribution to the structure of the skin and why not to the body in general. What to do, what do we choose next? 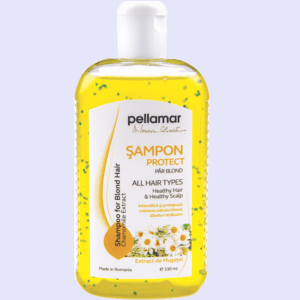 We suggest that you begin to use daily natural cosmetics for skin care, natural cosmetics for hair care and natural cosmetics for body care. We have decided to offer only bio natural cosmetics. 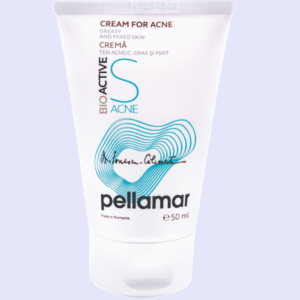 Enjoy natural cosmetics without parabens from Pellamar UK. The mission of our team is to provide you with the best, most effective and modern dermato-cosmetics, for face care, body care, hair care, spa and oral care natural products, using the essence of the most valuable gifts of nature, earth and water, perfecting your beauty and health. Cosmetic products are sold everywhere, but we emphasize the fact that we sell unique products based on a philosophy initiated and developed by Professor Stefan Ionescu Calinesti in the 1970s of the last century. Our natural products for skin care, natural products for hair care, natural products for face care and oral natural products care are designed and created in Romania with a special refinement, using the most modern and useful active principles to help our clients and solve the problems created by aging, environmental factors and modern living conditions. The charm of our natural products is complemented by recipients and packaging with a visual identity that reveals the uniqueness of the brand. By frequently investing in professional specialized clinical studies and research, we are all of the time in contact with the most effective challenges in the field of beauty and anti-aging. That’s why beauty is not just a mask over the effects of weather but rather a balance to be discovered in the surrounding environment. 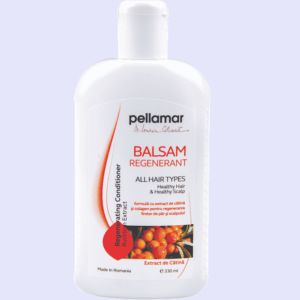 Every Pellamar natural product contains that part of nature that will bring the revitalization you need and the combination of its components will bring that harmony between health and beauty. Living beautiful and healthy is a philosophy that looks at the individual as a whole, body, mind and soul. 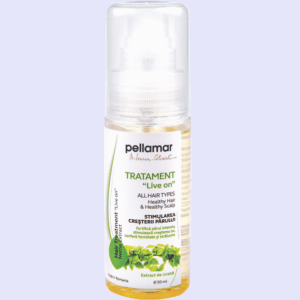 PELLAMAR natural cosmetics aims to transfer this concept to its customers. So we learn to live day by day more intensely and more beautiful. The beauty is in the way of life, in the positive state of mind, in the health of the body and mind. That’s why it’s good to give value to every detail, every moment, to everything that surrounds us. 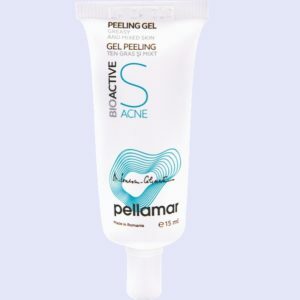 We offer a wide range of natural products for skin & natural products for face care to prevent and improve the effects of the aging process, anti acne natural cosmetics, natural body care products, natural hair care products and fluoride free natural oral care products. 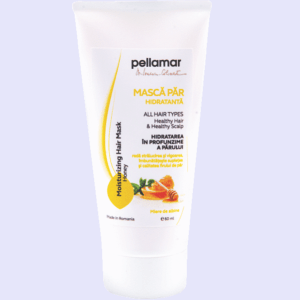 Pellamar natural cosmetics is certified ISO 9001 and ISO 22716 GMP according to the most demanding quality standards. Our natural cosmetics are manufactured in Romania, meticulously studied and researched by our specialists to be able to offer you useful solutions designed to the particular difficulties of modern human being: stress factors, degenerative diseases of aging and climatic conditions. 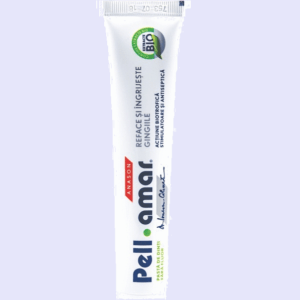 Doctor Stefan Ionescu-Calinesti is known as the parent of Pellamar natural cosmetics, products based on pure therapeutic sludge from Balta Alba Lake. 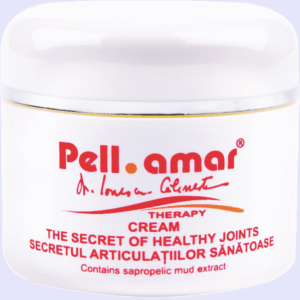 The healing power of this original product has been remarked in rheumatic diseases, diseases of the peripheral nervous system, neuralgia, chronic gynecological diseases, skin diseases (allergic eczema, psoriasis), burns, cheloid scarring, skin aging phenomena, recovery after traumas and orthopedic surgery. 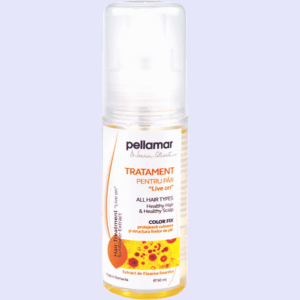 Also, excellent results have been obtained in the recovery of sequelae after polio, the sedative action of Pell-Amar extract manifesting itself in states of stress and nervous instability. 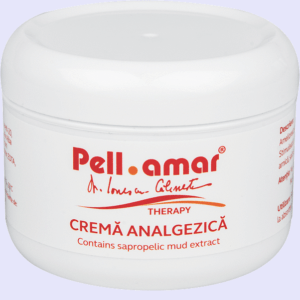 The innovation of Dr. Stefan Ionescu-Calinesti, obtaining mud extract by precisely physical techniques, with the concentration of all its properties and its atomization , made possible a true explosion of health tourism in the Romanian region. 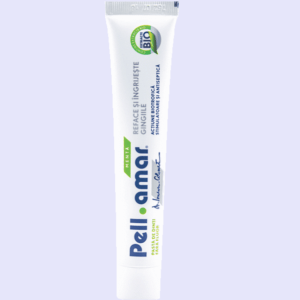 The Pellamar extract is a naturally active principle having a complex organic and enzymatic mineral composition that exerts on the human body a series of scientifically demonstrated actions such as anti-inflammatory, analgesic, sedative and decontracting actions, biotrophic-stimulating, vasodilating and cellular regeneration. 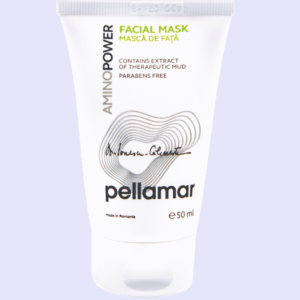 The use of mud in facial and body cosmetics is based on its physicochemical properties, deep penetrance to the skin, its osmosis, its hydration, the intake of stimulating and regenerative minerals. 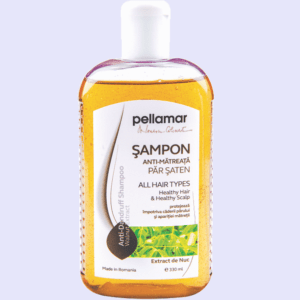 Enjoy our natural products without parabens – natural products for skin care, natural products for hair care & natural products for body care.